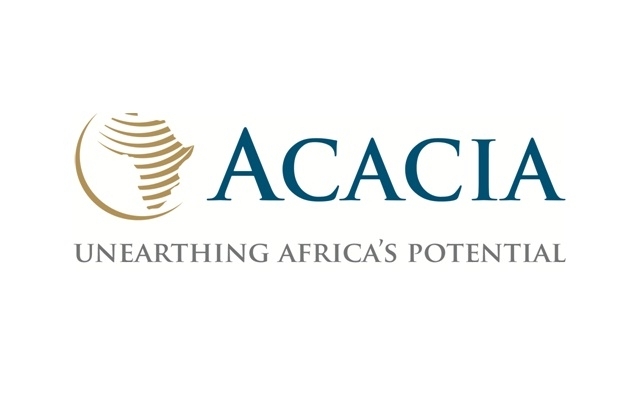 Acacia Mining seeks to employ two (2) Environmental Officers based at North Mara Mine. These roles report to the Environmental Section Leader and the role holders will be accountable to provide high quality support to implement progressive rehabilitation, mine closure works, site water management, and compliance obligations in environmental system management, ensuring compliance with all statutory and regulatory requirements. Ensure safe work practices by attending compulsory safety courses and meetings, use of required PPE, incident/ accident/ hazard reporting and ensuring total adherence to all Safety, Occupational Health and Environmental Policies, as well as other policies, procedures and guidelines. All incidents are promptly reported and investigated according to procedure. Participate in incident/ accident investigations as required. Participate in Job Hazards Analysis (JHA) and formal risks assessments. Actively contribute to eliminating High Potential Incidents (HPI’s). Provide technical know-how as required to operations departments on topsoil management, land disturbances, closure requirements, environmental risks and solutions to protect the environment whilst operating the mine. Carry out TSF water removal projects to contribute in reducing water stored within the dam. Participate in the Eucalyptus Project to by plant 60 Acres of Eucalyptus by 2019. Assist with the reviewing, updating and submission of the closure plan during the year 2017. Participate in the Environmental Management Plan (EMP) updates in liaison with the Environmental Section Leader and Consultants. Carry out progressive rehabilitation works and closure of inactive WRDs. Updating of the site annual report sections related to Rehabilitation works, Site Water Management projects, avifauna monitoring, management of site critical facilities like TSF, PAF dumps and leachate ponds. Manage topsoil stripping and stockpiling for all new projects. Respond to emergency cases related to environmental pollution and disturbances. Site flora and Fauna management, control of land clearance permits and follow up for proper remedial after disturbance. Ensure that all reports are submitted on time and with appropriate content. Bachelors Degree in Environmental Science/Engineering or similar. 3 years’ experience in Environmental roles works with at least 2 year being in the mining industry. 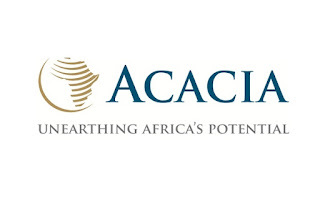 Acacia Mining has a strong commitment to environmental, health and safety management and offers equal employment opportunities to qualified men and women.